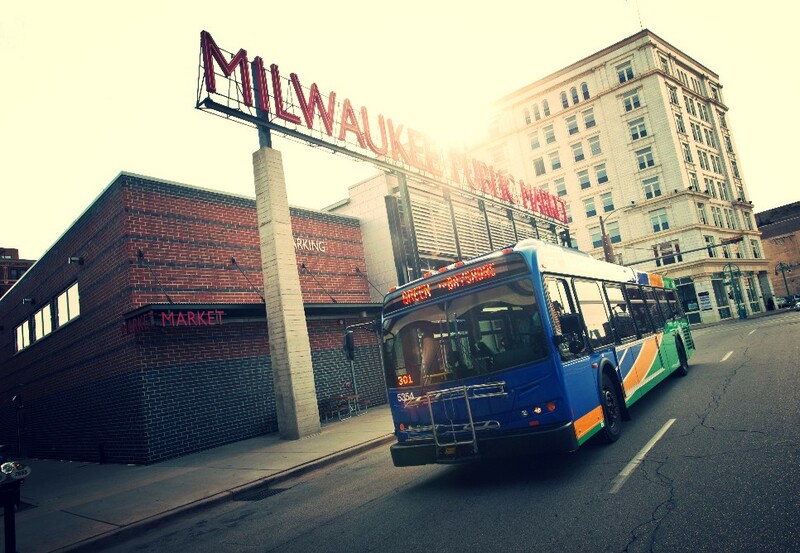 Milwaukee, WI – Celtic culture takes center stage during Irish Fest, and MCTS’ Freeway Flyer, Downtown Shuttle and Local Routes get you to the celebration at Henry Maier Festival Park, August 16-19. Thursday, August 16 from 4:30 pm to 10:30 pm. Friday, August 17 from 3:30 pm to 12:30 am. Saturday, August 18 from 11:30 am to 12:30 am. And Sunday, August 19 from 8:00 am to 10:30 pm on, which includes early morning service for Mass with the Freeway Flyer and Shuttle stopping at the South Gate. 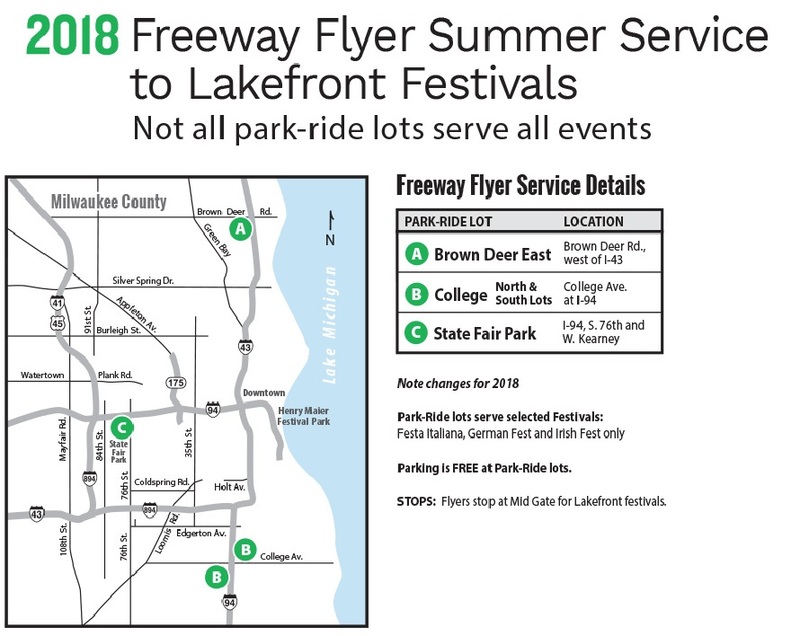 During Irish Fest, the Irish Fest Freeway Flyer takes you directly to the festival grounds. DISCOUNTED: Children (ages 6 – 11), seniors (65 and over) and persons with disabilities with proper ID. Children under 6 ride free when accompanied by an adult. 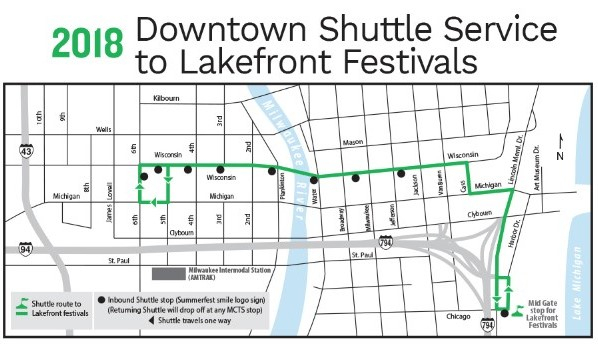 The Irish Fest Shuttle runs approximately every 30 minutes and makes stops along both sides of Wisconsin Avenue (see map), between N. 6th Street and N. Jackson Street, at all bus stops marked with the Summerfest smile logo. DISCOUNTED: Children (ages 6 – 11), seniors (65 and over) and persons with disabilities. Children under 6 ride free when accompanied by an adult. Pay full amount of fare when boarding the Shuttle or Freeway Flyer to Irish Fest. Exact fare required. U-PASS (summer semester only), GO Pass, New Freedom Pass and Commuter Value Pass are accepted as full fare on all routes. 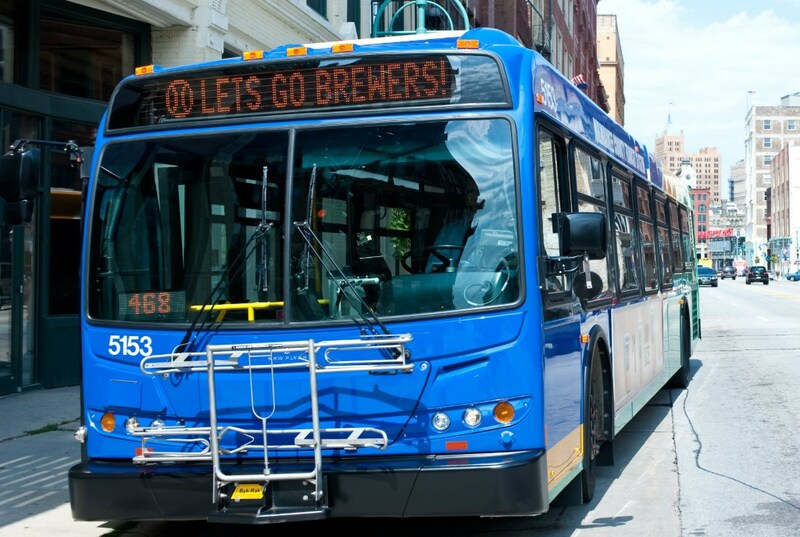 Not coming from downtown or a park-ride lot? No problem. Routes 14, 15, GreenLine and GoldLine all drop you off within walking distance of the festival grounds. Regular local fares apply. Plan your trip to Irish Fest at RideMCTS.com or by downloading the Ride MCTS app.